I recently read and am trying the healthy ideas in this book: The Blood Sugar Solution. The concepts are very interesting in that Dr. Hyman isn’t prescribing radical procedures and medication, rather he makes simple sense of complex health issues. 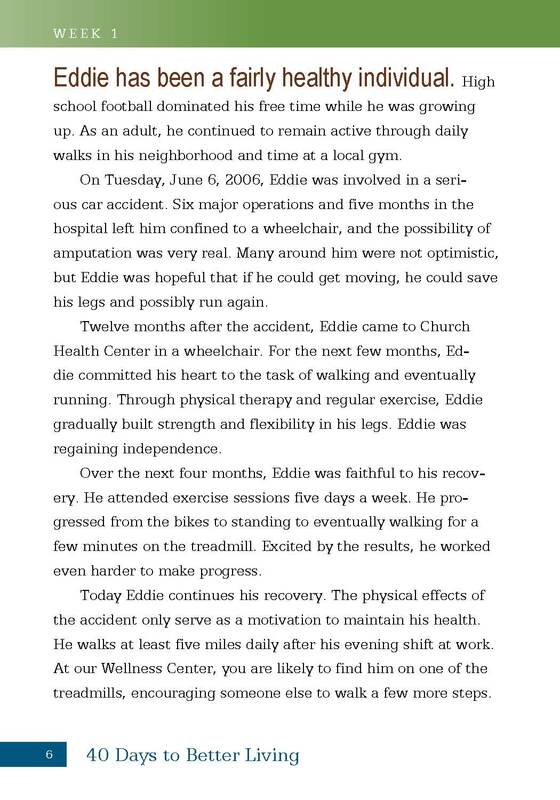 I’ve never been one for medications and surgeries, so his research on healthy food, exercise and natural supplements are of great interest to me. Metabolic imbalance, or diabesity is something most of us suffer from, to one degree or another. This book covers the gamut, there are best practices presented for everyone. An internationally respected physician, researcher, educator, activist, and five-time New York Times best-selling author, including The Blood Sugar Solution (also a PBS special), The UltraMind Solution (also a PBS special), The UltraSimple Diet, UltraMetabolism, and UltraPrevention (winner of the Books for a Better Life Award), Dr. Hyman has dedicated his life and career to ensuring optimal health – UltraWellness – for all individuals. 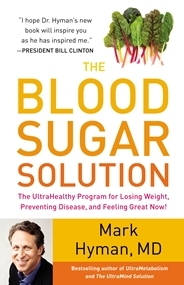 His new book and PBS special, The Blood Sugar Solution, will be released March 2012 to address the global epidemic of obesity, diabetes, and cardiovascular and other related diseases. His revolutionary “secret” to achieving UltraWellness? Dr. Hyman is the world’s leading pioneer and practitioner of a ground-breaking and emerging approach to medicine that treats our system, not our symptoms. 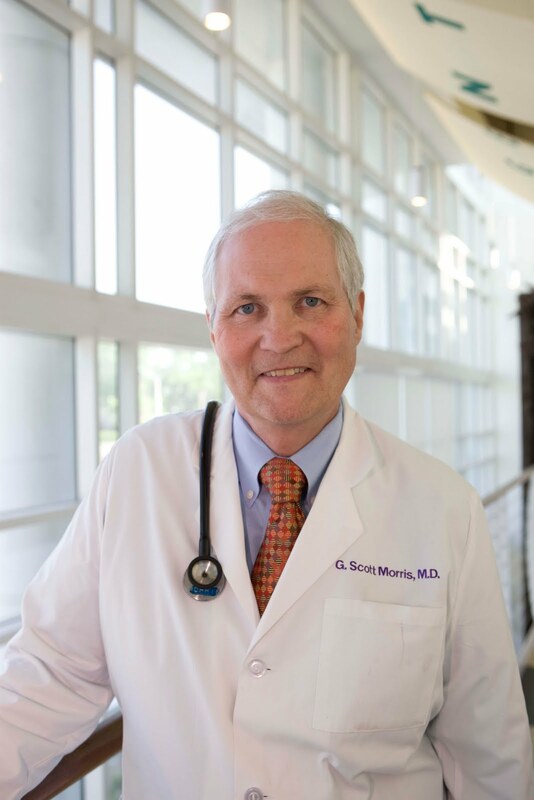 This new health paradigm is a systems-based, patient-centered method (called Functional Medicine) to preventing and treating disease and promoting health that works on two intertwined platforms: identifying and addressing the underlying causes of disease instead of just managing and masking symptoms and employing emerging trends in science and medicine, and integrative medicine. 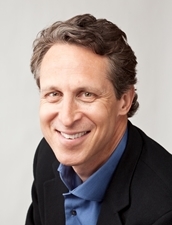 In the new #1 New York Times bestseller, The Blood Sugar Solution (Little, Brown and Company February, 2012), Dr. Mark Hyman – Chairman of the Institute for Functional Medicine and founder and medical director of The UltraWellness Center – reveals the secret to losing weight and preventing diabesity. According to Dr. Hyman, a staggering one in two Americans suffers from diabesity, the condition of metabolic imbalance and disease that ranges from mild blood sugar imbalance to full-blown diabetes. Diabesity is one of the leading causes of chronic disease in the 21st century, including heart disease, stroke, dementia, and cancer, and the numbers of sick people keep growing. One in three children born today will have diabetes. We are now raising the first generation of Americans to live sicker and die younger than their parents. What’s in a name: insulin resistance, metabolic syndrome, syndrome X, obesity, pre-diabetes, adult-onset diabetes, type 2 diabetes. These are all essentially one problem; some vary by severity but all can have deadly consequences. The diagnosis and treatment of the underlying causes that drive all these conditions are actually the same. Diabesity is a more comprehensive term to describe the continuum from optimal blood sugar balance toward insulin resistance and full-blown diabetes. 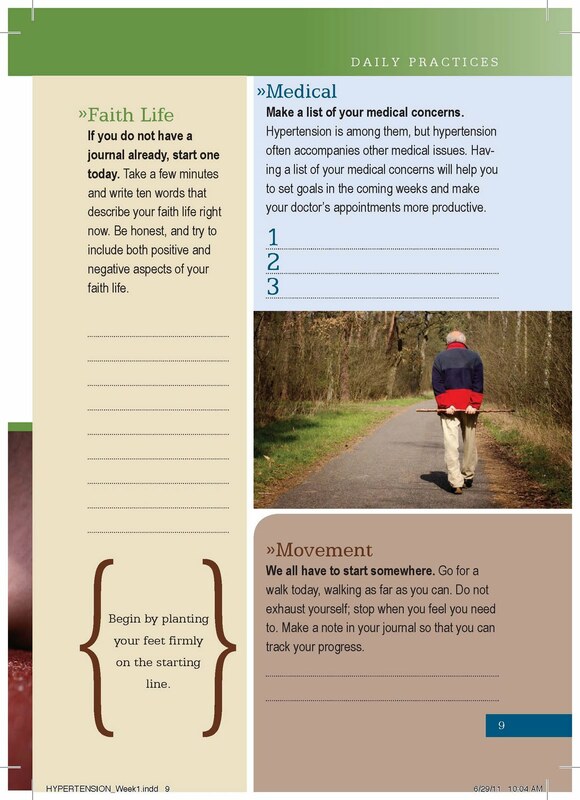 If you answered yes to any of the questions in the quiz on page xxi, you may already have diabesity. Nearly all people who are overweight (over 70 percent of adult Americans) already have “pre-diabetes” and have significant risks of disease and death. They just don’t know it. Even worse, while the word “diabesity” is made up of the concepts of obesity and diabetes, even those who aren’t overweight can have this problem. These are the “skinny fat” people. They are “underlean” (not enough muscle) instead of “overweight” and have a little extra weight around the middle, or “belly fat.” Currently there are no national screening recommendations, no treatment guidelines, no approved medications, and no reimbursement to health care providers for diagnosing and treating anything other than full-blown diabetes. Think about that. Doctors are not expected, trained, or paid to diagnose and treat the single biggest chronic disease in America, which, along with smoking, causes nearly all the major health care burdens of the twenty-first century, including heart disease, stroke, dementia, and even cancer. But here is the good news–there is a scientifically proven solution that I have mapped out for you in this book. The diagnosis of pre-diabetes and diabetes is arbitrary. 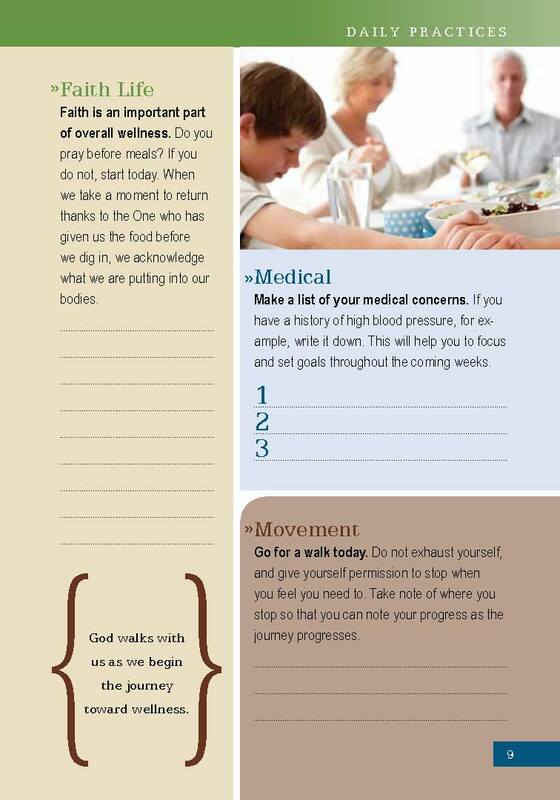 A fasting blood sugar over 100 mg/dl is considered pre-diabetes, and a blood sugar over 126 mg/dl is considered diabetes. However, they found these cutoffs don’t reflect the whole spectrum of risk– including heart disease, cancer, dementia, stroke, and even kidneyand nervedamage–whichstartsat much lower numbers, numbers most people consider normal. The DECODE study of 22,000 people2 examined the continuum of risk measured not by fasting blood sugar, but by blood sugar after a big sugar drink (the best way to diagnose the problem). The study found that even starting at blood sugar levels that were perfectly normal (95 mg/dl), there was a steady and significant risk of heart disease and complications well below the accepted abnormal of less than 140 mg/dl for pre-diabetes and long before people reached the diabetic cutoff of 200 mg/dl. Bottom line: Even if you have perfectly normal blood sugar, you may be sitting on a hidden time bomb of disease called diabesity, which prevents you from losing weight and living a long healthy life. Insulin resistance is the major cause of aging and death in the developed and most of the developing world. This book will help you identify and reverse this explosive situation for yourself. It also lays out a comprehensive action plan for greater collective action to solve this problem individually and collectively by getting healthy together. For this we must make automatic and habitual, as early as possible, as many useful actions as we can, and guard against the growing into ways that are likely to be disadvantageous to us, as we should guard against the plague. Diabesity, the continuum of health problems ranging from mild insulin resistance and overweight to obesity and diabetes, is the single biggest global health epidemic of our time. It is one of the leading causes of heart disease, dementia, cancer, and premature death in the world and is almost entirely caused by environmental and lifestyle factors. This means that it is almost 100 percent preventable and curable. Diabesity affects over 1.7 billion people worldwide. Scientists conservatively estimate it will affect 1 in 2 Americans by 2020, 90 percent of whom will not be diagnosed. I believe it already affects more than 1 in 2 Americans and up to 70-80 percent of some populations. Obesity (almost always related to diabesity) is the leading cause of preventable death in the United States and around the world. Gaining just 11-16 pounds doubles the risk of type 2 diabetes, while gaining 17-24 pounds triples the risk. Despite this, there are no national recommendations from government or key organizations advising screening or treatment for pre-diabetes. We are becoming the United States of Diabetes. The prevalence of type 2 diabetes in America has tripled since the 1980s. In 2010 there were 27 million Americans with diabetes (25 percent of whom were not diagnosed) and 67 million with pre-diabetes (90 percent of whom were not diagnosed). African-Americans, Latin Americans, and Asians have dramatically higher rates of diabesity than Caucasians do.1 By 2015, 2.3 billion people worldwide will be overweight and 700 million will be obese. The number of diabetics will increase from 1 in 10 Americans today to 1 in 3 by the middle of this century. Perhaps most disturbing, our children are increasingly affected by this epidemic. We are raising the first generation of Americans to live sicker and die younger than their parents. Life expectancy is actually declining for the first time in human history. One in three children is overweight in America. Childhood obesity has tripled from 1980 to 2010. There are now more than 2 million morbidly obese children above the 99th percentile in weight. In New York City, 40 percent of the children are overweight or obese. One in three children born today will have diabetes in their lifetime. Childhood obesity will have more impact on the life expectancy of children than all childhood cancers combined. The biggest tragedy is the global spread of childhood obesity and “adult”onset or type 2 diabetes in little children. We are now seeing eight-year-old children with diabetes, fifteen-year-olds with strokes, and twenty-five-yearolds who need cardiac bypass. While The Blood Sugar Solution is a program mostly for adults, it is also powerful and effective for children. The whole family must be part of the solution, and we have to make our homes, communities, and schools safe for our children. The Blood Sugar Solution includes many child-friendly recipes. And when it comes to supplements, there is something for everyone, even infants and children. In fact, any child over twelve years of age with diabesity can follow the basic Blood Sugar Solution plan. Children younger than twelve or those who qualify for the Advanced Plan should work with an experienced functional medicine practitioner. See www.bloodsugarsolution.com for how best to support your children’s health if they are overweight or have type 2 diabetes. almost all of whom were previously undiagnosed. Imagine if we had 148 million new cases of AIDS overnight in one country. Ponder this: From 1983 to 2008, the number of people in the world with diabetes increased sevenfold, from 35 to 240 million. In just three years, from 2008 to 2011, we added another 110 million diabetics to our global population. Shouldn’t the main question we ask be why is this happening? instead of what new drug can we find to treat it? Our approach must be novel, innovative, and widely applicable at low cost across all borders. Billions and billions have been wasted trying to find the “drug cure,” while the solution lies right under our nose. This is a lifestyle and environmental disease and won’t be cured by a medication. Diabesity: The major cause of chronic disease and decreased life expectancy. It is estimated that nearly everyone else with type 2 diabetes has undiagnosed cardiovascular disease. People with diabetes are four times more likely to die from heart disease, and the rate of stroke is three to four times higher in this population. Those with pre-diabetes are also four times more likely to die of heart disease.6 So having pre-diabetes isn’t really “pre” anything in terms of risk. There is a fourfold increased risk for dementia in diabetics.7 And pre-diabetes is a leading cause of “pre-dementia,” also known as mild cognitive impairment. Diabesity is the leading cause of high blood pressure in our society. Seventy-five percent of those with diabetes have high blood pressure. Nervous system damage affects 60-70 percent of people with diabetes, leading to a loss of sensation in the hands and feet, slow digestion, carpal tunnel syndrome, sexual dysfunction, and other problems. Almost 30 percent of people age forty or older with diabetes have impaired sensation in their feet, and this frequently leads to amputations. 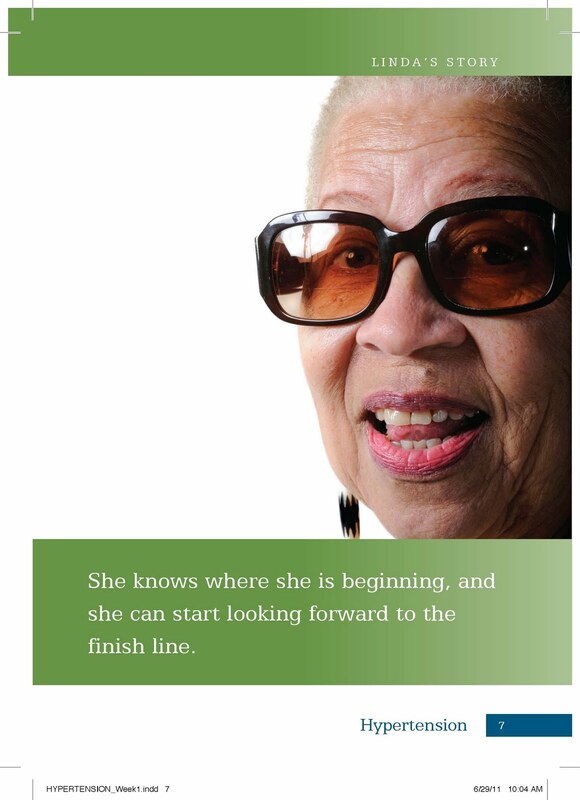 Diabesity is also the leading cause of blindness among people ages twenty to seventy-four. Diabesity is the leading cause of kidney failure –accounting for 44 percent of new cases each year. People with poorly controlled diabetes are three times more likely to have periodontal or severe gum disease. A recent remarkable study published in the New England Journal of Medicine examining 123,205 deaths in 820,900 people found that diabetics died an average of six years earlier than nondiabetics and 40 percent of those did not die from heart disease or the usual diabetes-related causes.11 They died from other complications not obviously related to diabetes, complications most wouldn’t necessarily correlate with the disease. Yet it makes perfect sense given that diabesity is the underlying cause that drives most chronic illnesses. Diabesity: A major global threat to economic development. Direct health care costs in the United States over the next decade attributable to diabetes and pre-diabetes will be $3.4 trillion, or one in every ten health care dollars spent. Obese citizens cost the U.S. health care system 40 percent more than normal-weight citizens. In a sample of 10 million commercial health plan members, those without diabetes cost $4,000 a year compared to $11,700 for those with diabetes, and $20,700 for those with complications from diabetes. Are we getting our money’s worth? Is our current approach winning the battle against these completely preventable and curable diseases? Clearly the answer is no! Diabetes is not just a problem for rich countries with too much food; it is also a disease of poverty13 that is increasing in developing countries as well.14 In India, diabetes carries a greater risk of death than infectious disease. In the Middle East, nearly 20-25 percent of the population is diabetic. When I helped in Haiti (the poorest country in the Western hemisphere) after the earthquake in 2010, I asked the director of Haiti’s main public hospital what the major medical problems were prior to the earthquake. His answer surprised me: heart disease, high blood pressure, and diabetes–all caused by diabesity. There is a solution available, one that is accessible and scalable, one that is available to everyone and prevents, treats, and reverses diabesity at a fraction of the cost. This book provides that solution for individuals, communities, and nations. It will require significant change at all levels, but each of us has the power to transform this problem. In addition to curing diabesity on an individual level, we need a movement. I call it Take Back Our Health, and in Part V, I explain how we can all join this movement so we can get healthy together. It starts with the individual, but moves into families, communities, workplaces, schools, and faith-based organizations and filters through us to government and corporations. In the next chapter, we will look at the true causes of diabesity, and why current treatments aren’t working. We attended closing night of the Phoenix Film Festival and saw Blue Like Jazz. The film opens nationwide on April 13. Let me first say that I loved the book. God used it to change my life. Donald Miller gets abandonment. It was one of the first times I felt understood in my struggle with parental abandonment. Miller helped me to see that even though I didn’t feel worthy of people sticking around, I have a Father who has never left me. In my ongoing heartbreak with subsequent familial abandonment, I return time and again to the truths I finally understood through Miller’s writing. God’s love lasts much longer than the stabs of current rejection. His love is the only thing that is eternal. Now on to the movie. It’s not advertised for, nor is it appropriate for children or young teens. We took our 13 and 16 year old sons. I was embarrassed, and as mom to three teen boys, it takes some doing to make me blush. I also was uncomfortable with the mocking of Christianity. I get that for free every day out in the world, through all social media and especially on TV. My son lives it everyday at the University he attends, the other boys at their middle and high schools. Some reviewers say the movie is a great conversation starter for Christian families and helps them transition their young adults to the next stage of life. I wonder where they think we live? Do they really believe all Christians live out in the country where the most violent act we witness is a calf being born? Where our biggest problem is what dress to wear to church on Sunday? No, Christians face the exact things the world does, on the same moment- by -moment basis. When I attend a film, I want to be taken away from the world, not forced to relive my college days in all their lewd glory. 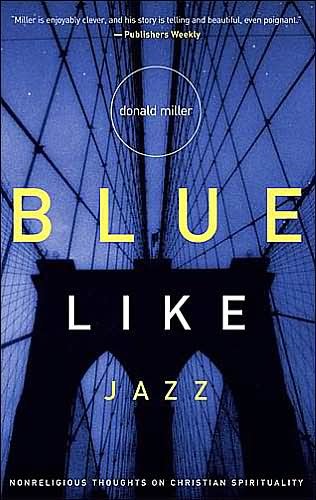 I agree, it was too difficult to turn Blue Like Jazz into a film. As a person of faith, an avid movie goer and someone who respects Kirk Cameron, I don’t prefer my films to be Kirk Cameronesque. I further don’t consider mocking Christianity for 95% of the film to be edgy in any way. It’s an effort to reach the masses with an attempt to entertain. Mocking anything is usually good for a sure laugh. I highly recommend the book, it’s a completely different experience. One sure way to find out who you are and what your purpose is, is to read the Bible. I highly recommend these two new Bibles for boys and girls ages 8-12. FaithGirlz is perfect for showing our girls how unique and special they are. 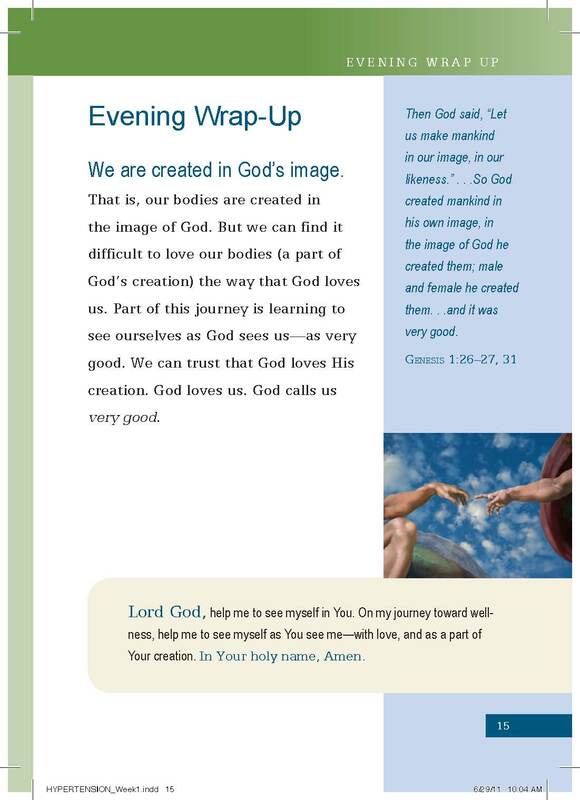 The Bible includes quizzes on getting to know yourself, imagination exercises and answers to Bible questions. 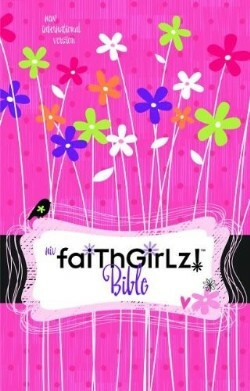 When a girl receives this Bible, she won’t just be reading, but will journey closer to God. 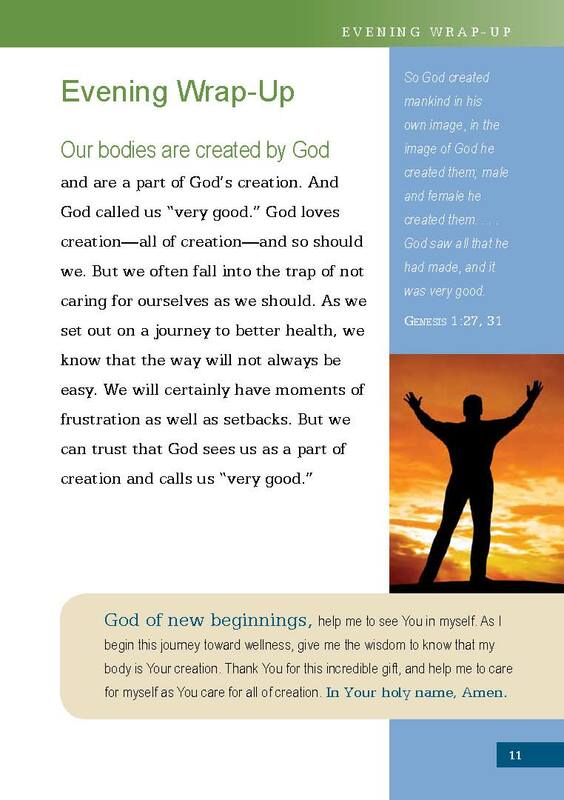 I so wish this version of the NIV Boys Bible had been out when my three teen boys were younger. It’s full of funny facts, inspiring people and gross and gory stuff. This helpful Bible will pull every boy in and they will be off on the adventure of a lifetime, as they journey closer to God. What a great idea for Easter! You can get yours here. Thank you to B & B Media for providing me with review copies of both Bibles. Nothing was given in exchange for the books and I am not required to write a positive review. Finally a book that addresses the very issues I face with 3 teen boys. I highly recommend this book. My favorite quote is this: “Blame is something bestowed upon you by other people; responsibility is something you take upon yourself.” The author goes on to say that when you take something on, you have a better chance of improving, blame is a dead end. Oh that more parents would heed the charge. While it’s important we teach our teens the difference between blame and responsibility, it has to begin with the parents. We must understand that our actions have an equal and usually opposite reaction in our teenagers. When we react poorly, we make them solely responsible for their difficulties. Every relationship is two ways and we must take more responsibility as parents, so we can model and define what responsibility looks like for our children. 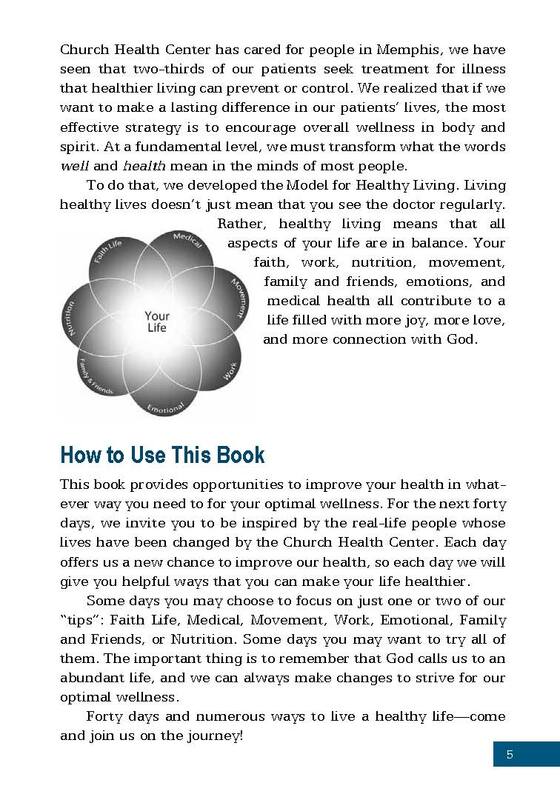 If you want to make healthy changes in your family by the weekend, get this book ASAP. 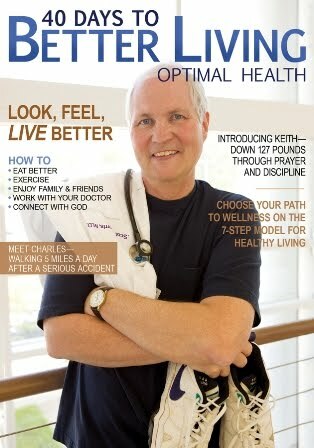 Dr. Gregg Jantz is the best-selling author of numerous books, including Hope, Help, and Healing for Eating Disorders. 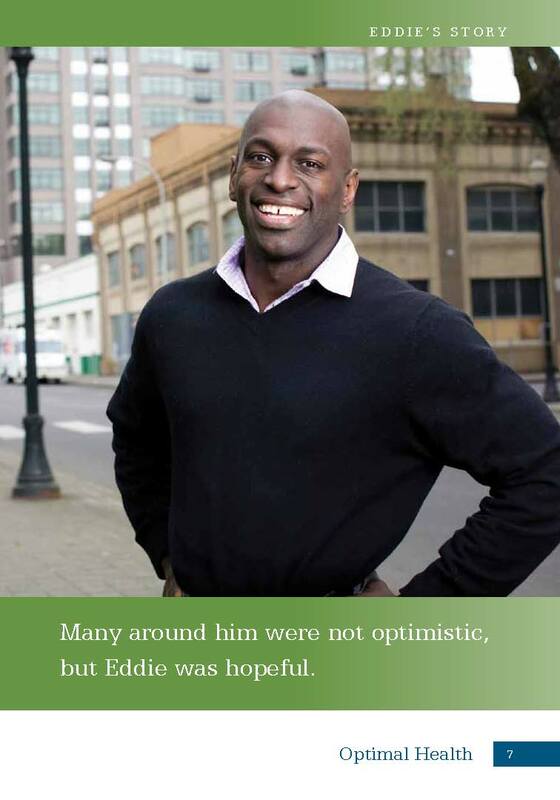 He is the founder of The Center for Counseling and Health Resources, a leading healthcare facility near Seattle that specializes in whole-person care. 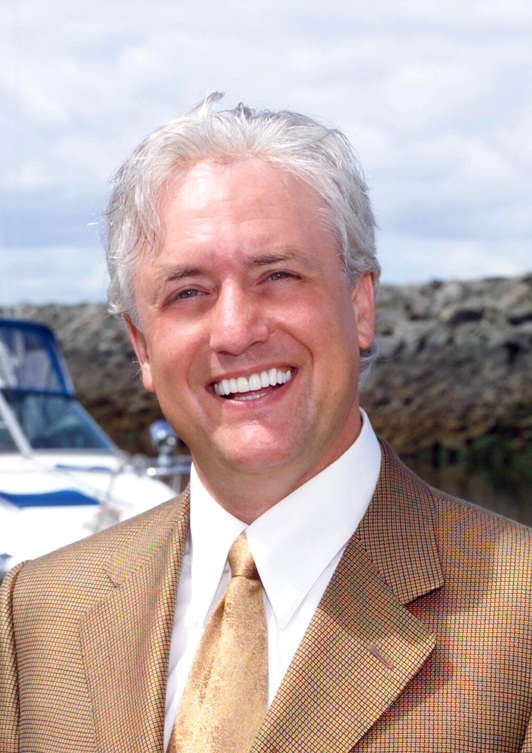 Jantz has appeared on numerous shows, including CNN’s Headline News and the 700 Club. He has been interviewed for CNN.com, as well as the New York Post, the Associated Press, Family Circle, Women’s Day, Yahoo.com and MSNBC.com. He’s in his room for days at a time and barely responds when I talk to him. She’s teary every day, one minute demanding I tend to her needs and the next minute demanding I leave her alone. What’s going on with your teenager? Is it just the ups and downs of adolescence, or is it something more? 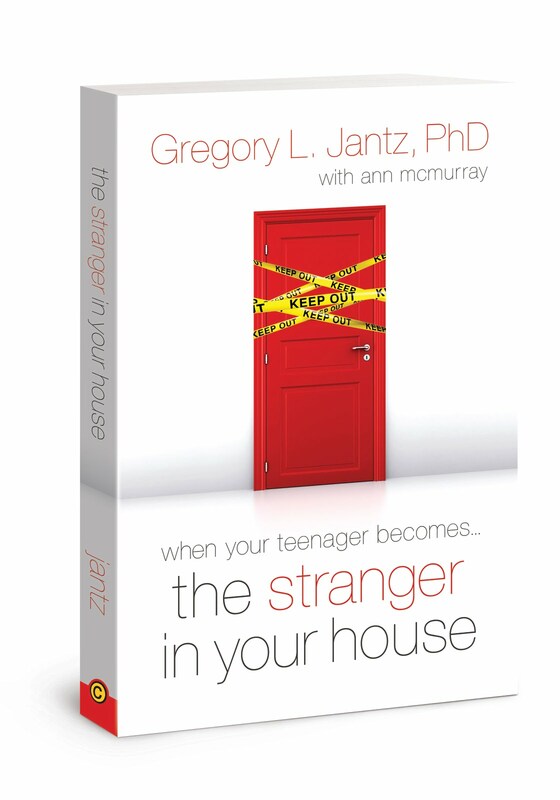 In Dr. Gregg Jantz’s new book, The Stranger in Your House, parents will learn to distinguish between normal adolescent behavior and clinical depression. Few things strike fear into the hearts of parents more than the approaching adolescence of their children. They have heard horror stories from family and friends about what it was like with their kids and dread the unknown. Will their happy-go-lucky child turn into some sort of a sullen monster? Will the childhood skirmishes of yesterday turn into open teenage warfare? The roller coaster of adolescence is so prevalent, so stereotypical in some ways, that it has developed into a sort of cultural shorthand. Just say the words “teen angst” to a group of parents of adolescents and heads will nod. It’s a universal catch-phrase for anything from explosive anger to all-is-lost despair. Even kids who weather their teenage years with relative calm still undergo their seasons of adolescent squalls. With all of that swirling around in our heads, how can we know if our teen’s season of discontent is just that or something more? Is this “just a phase,” or is it clinical depression? How do hormones affect my teen’s behavior—and what can I do about it? How can I get help when I see the warning signs of suicidal thoughts? Why does my teenager seem to need me some days and hate me other days? How can I be a source of peace in my child’s life, especially when I feel stormy too? The Stranger in Your House will help parents to push beyond the closed door that is adolescence and open the door to hope. Who Are You, and What Have You Done with My Child? He’s in his room for what seems like days, emerging periodically and answering questions with sullen, monosyllabic responses. She’s moody, teary, and irritable, one minute demanding you drop everything to tend to her needs and the next minute demanding you just leave her alone! things he just doesn’t seem that interested in anymore. He seems to fill up his time somehow, but you’re not sure with what. When he was younger, his life was an open book; now, he’s closed the cover and locked you out. out because you hardly ever see her anyway. He complains about headaches and not feeling well. It’s hard to get him up in the morning to go to school. If he could sleep until noon every day, you think he would, and suspect he does when you need to leave early for work. She’s rarely at the dinner table anymore. Instead, she says she’s already eaten, grabs a bag of chips and a soda, and goes to her room. When you ask her about it, she says she’s too busy to spend time with the family and prefers to work in her room, but you’re not exactly sure what she’s doing in there. He used to spend hours chattering away about all sorts of things; you used to spend time together. Now, having a root canal seems higher on his priority list than spending any time with you. As sure as she is that she’d really rather not spend time with the family anymore, that seems to be all she’s sure about. It takes her what seems like hours to get dressed in the morning, her chair piled high with discarded outfits. She doesn’t know what she wants to do or what she wants to eat, and getting her to sit down to do her homework is almost unbearable. You know he’s got clean clothes because you do the laundry, but he seems to constantly wear the same clothes you could swear he went to bed in. His hair is never combed, and you’re worried about how often he’s doing things like brushing his teeth and wearing deodorant. He never seems to stand still long enough for you to really tell. Instead, you see more of his backside leaving than anything else about him. promises to do them later, but, somehow, that later never seems to happen. It’s often more tiring to keep asking her to do her chores, so you end up just doing them yourself. Sunday mornings are even worse than weekday mornings. Getting him up and ready for church hardly seems worth it. He used to go willingly, but now there’s always a reason why not. Just getting him in the car is a thirty-minute argument. All of this wouldn’t be so bad if you didn’t get that sense in your gut that your teen is unhappy. It’s as if he or she walks around in a swirling cloud of discontent, frustration, and irritation. Sometimes it’s so thick you have trouble making out the person inside. It hurts because that person is still your child, no matter the age. their friends over all the time turn into years of going out to be with friends somewhere else? Most of us can remember feeling awkward, unattractive, anxious, and overwhelmed as teenagers. We remember living under our own swirling cloud of discontent, especially with our parents and with our own bodies. Sometimes it seemed like we lived in a box, with all four sides pressing inward, squeezing us. Other times, we just wanted to explode out of that box. For several years, our lives were a roller coaster: It was a wild ride, terrifying and exhilarating. As parents, it’s not something we necessarily look forward to repeating with our own kids. The roller coaster of adolescence is so prevalent, so stereotypical in some ways, it’s developed into a sort of cultural shorthand. Just say the words teen angst to a group of parents of adolescents, and heads will nod. It’s a universal catchphrase for anything from explosive anger to all-is-lost despair. Even kids who weather their teenage years with relative calm still undergo times of double loops with gut-wrenching climbs and terrifying falls because no one is totally immune to adolescence—or life, for that matter. consider letting go altogether from sheer exasperation. It was hard enough, frankly, to survive your own teenage years; how are you supposed to help your child survive his or hers? It’s a weird time of life for a parent. You’re still responsible for your teenager physically, morally, and certainly financially; but your teen is taking on, trying on, and experimenting with more and more of his or her own responsibility. How far should that experimentation go? How far is far enough, and when it is too far? 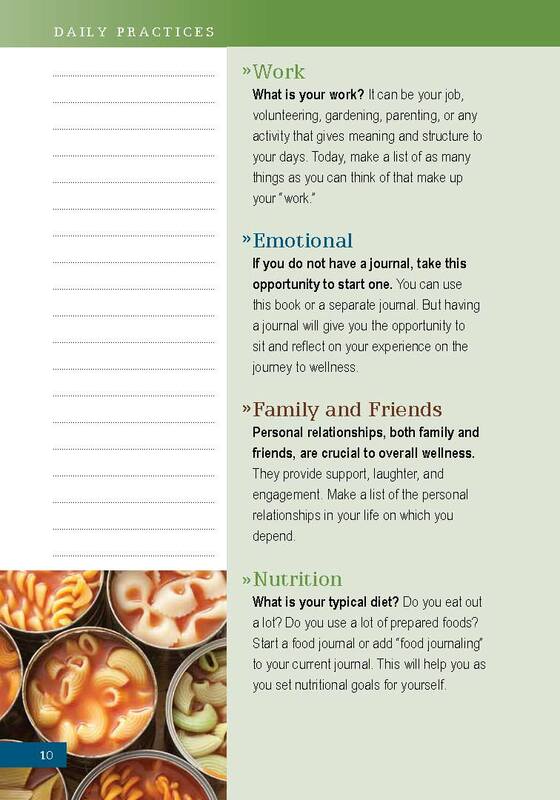 But what if your teen is experiencing more than just the normal ups and downs of adolescence? How can you tell? More than likely, all you’ve got to go on is what you experienced yourself as a teen, but is that really the baseline you should use with your own teen? What if there are fewer and fewer ups and more and more downs? 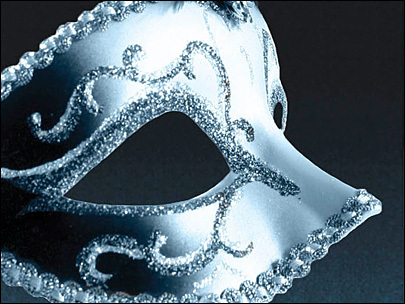 Is your teenager in a “phase,” or has that “phase” spiraled into something more serious? As a parent, you’re expected to know the difference—without any training and while you’re in the midst of the moment yourself. You’re supposed to be able to diagnose a teenager who makes it his or her life mission to give you as little personal information as possible. This doesn’t appear to be a recipe for success. As a professional counselor for well over twenty-five years, I’ve devoted a good portion of my practice to working with teenagers. I’ve found them to be amazingly forthright and courageous, while at the same time vulnerable and confused. Often, they are doing what seems best to them to address their situation. Unfortunately, they often turn to risky and destructive behaviors as coping strategies through this turbulent time. When these coping behaviors end up taking on an ugly life of their own, the roller-coaster ride turns very dangerous. It doesn’t have to be this way. Teenagers are on the cusp of their future. They’re still grounded in childhood but can easily see adulthood just off in the distance. They’re chomping at the bit to grow up and dragging their feet at the same time. Teenagers are on a mission toward that adulthood in the distance; they just need help navigating the path. You can’t take the steps for them, but you can help make the way clearer. It’s important to their development that they navigate this journey well and on their own, supported by you. Detours at this age have long-range consequences. Closing the bedroom door—either as the teen or as the parent—on the problem isn’t going to make it go away. As a parent, you need to be ready to assist, even if your teen insists he or she absolutely does not want your help. This isn’t meddling; it’s parenting. Because teenagers see themselves differently and consequently see parents differently, your commitment to your teen’s future is more complicated. When he stubbed his toe on the sidewalk curb at four and a half, a kiss, a hug, and a cartoon Band-Aid did the trick. When he stubs his heart on his first romantic rejection, it’s a little more complicated. When she refused to like the outfit you picked out for her at five, you had others to choose from. When she refuses to like herself at thirteen, it’s a little more complicated. looks at you with shocked disbelief and adopts a when-hell-freezesover expression, it’s a little more complicated. Each phase of life has its own challenges. Parenting has never been for the weak-stomached (especially during the early years), the fainthearted, or the halfway committed. It can be tempting to take a backseat when your kid hits the teen years, figuring you’ve done the bulk of your work and you can just coast into his or her adulthood on all your previous parenting momentum. You’re older, more tired, and your less-than-active participation in their lives pretty much seems what teenagers want anyway. It’s tempting, yes, but don’t give in. You’re still the parent; you’re still the adult, and you still have work to do. Even if it doesn’t seem that way, your teenager desperately longs to be connected to you. He or she needs (notice I didn’t say wants) your acceptance, acknowledgment, and approval. No matter how much they argue to the contrary, teenagers—including yours—do not have life figured out yet. They don’t need you to live their lives for them, but they do need your guidance and your support, even when that’s the furthest thing from their minds and hearts. And when that roller coaster goes off track, teenagers need someone to notice and take immediate steps to get things on the right path. Partnering together with your teenager to successfully navigate adolescence is one of the hardest things you’ll ever do. It also has the outrageous potential to be the most rewarding. When you think about your child becoming or being a teenager, what three words or phrases come mostly quickly to mind? If the attitude of parents of teenagers could be culled down to a single word, it could be concerned. Do any of the three words you’ve written above fall into a concerned or fear category? If they do, what are you concerned or fearful about? In order to help remind you that all of this work and effort is worth it, I’d like you to create a photomontage of the teen in question, using at least five photographs of your child, ranging from infancy to the present. How you create the montage and where you put it is up to you, as long as it’s easily accessible. Here are some ideas, or you can come up with your own: a framed collection on your nightstand, a rotating screen saver on your computer, downloads on your cell phone, or simply individual photos in your purse or wallet. How you access them isn’t as important as looking at them regularly. You need to remember and remind yourself that all of this is worth it and that you love your adolescent, even when his or her behavior seems specifically designed to call that love into serious question. I thoroughly enjoyed Lorilee Craker’s Money Secrets of the Amish. The subtitle aptly describes the content: Finding true abundance in simplicity, sharing and saving. The older I get, the more interested I become in downsizing, simplifying and giving. Or maybe it’s the older my sons get, as the oldest went to college this year. The money saving tips in this book are presented clearly and are simple and practical. The book shows how to recycle and gave new ideas for repurposing. My favorite idea from the book is to save pieces of your children’s clothes to have made into a quilt, which you present at graduation or other special milestones in their life. 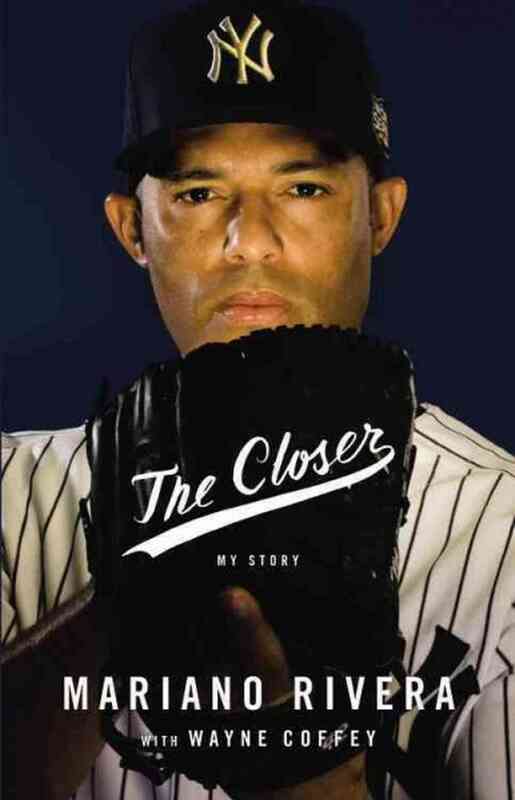 I will of course, be giving this book to some dear friends, who I know will pass it on to others. This is a great read for everyone, no matter what their bank account shows. 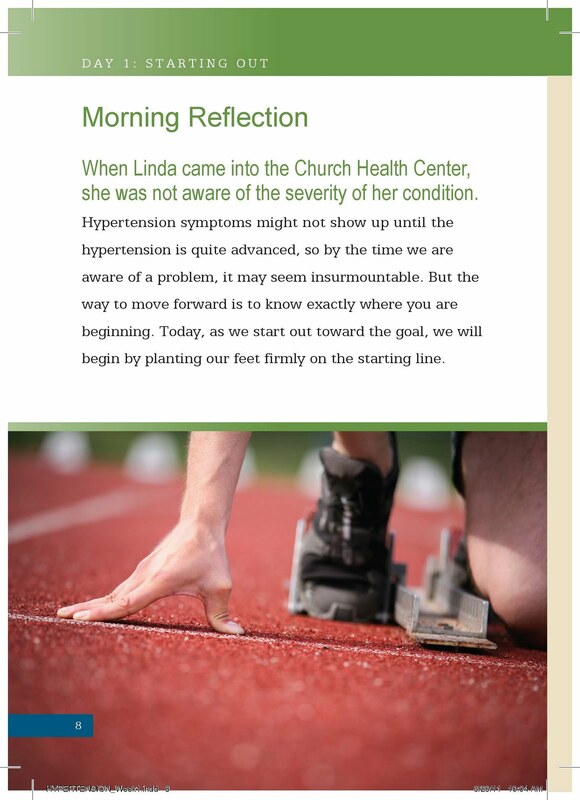 Another great book from the 40 Days to Better Living folks, this time on Hypertension. 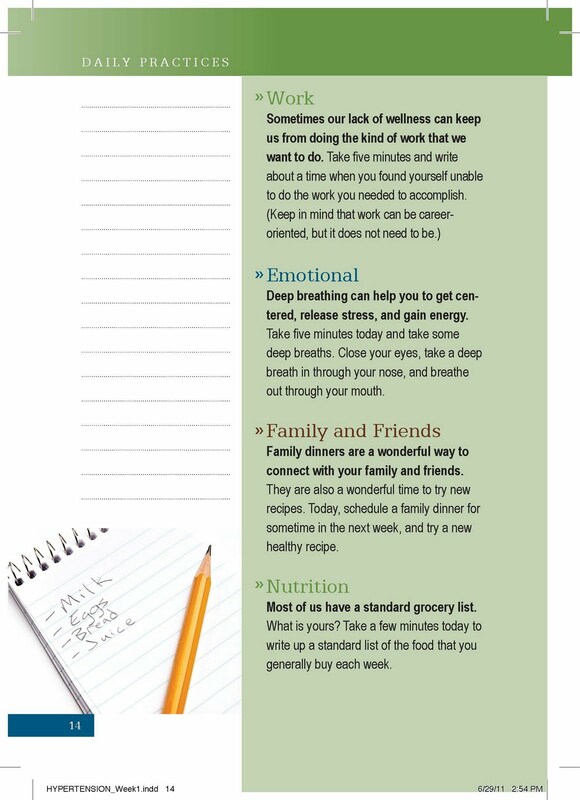 Such a great series and an active, helpful way to help people manage hypertension. 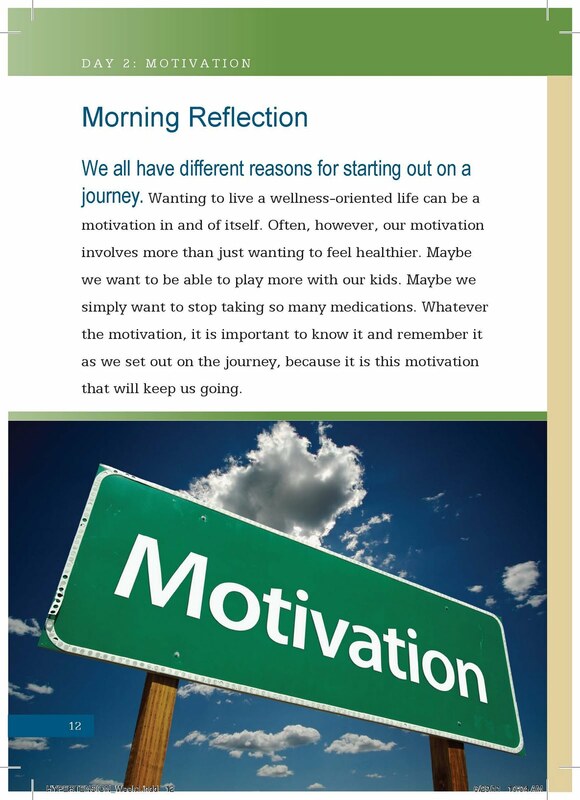 From the beginning, Morris saw each and every patient as a whole person, knowing that without giving careful attention to both the body and soul the person would not be truly well. 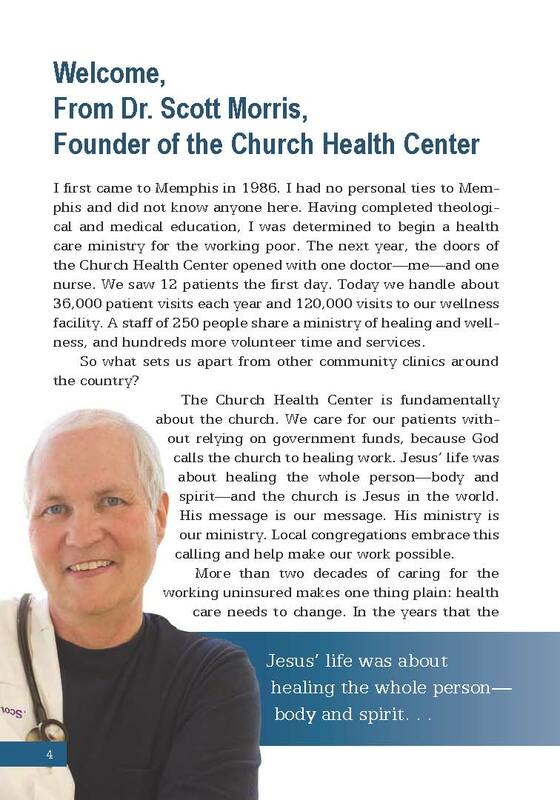 So nine years after opening the Church Health Center, he opened its Hope & Healing Wellness Center. 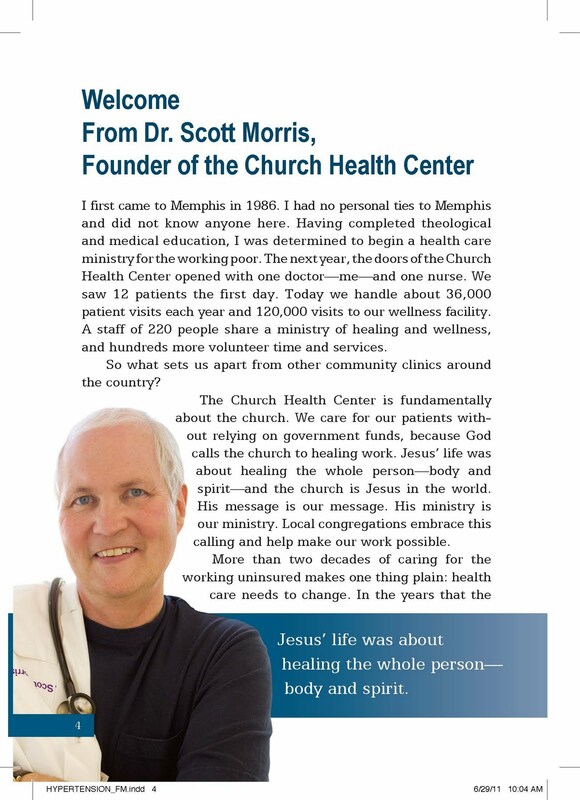 Today the Church Health Center has grown to become the largest faith-based clinic in the country of its type having cared for 60,000 patients of record without relying on government funding. 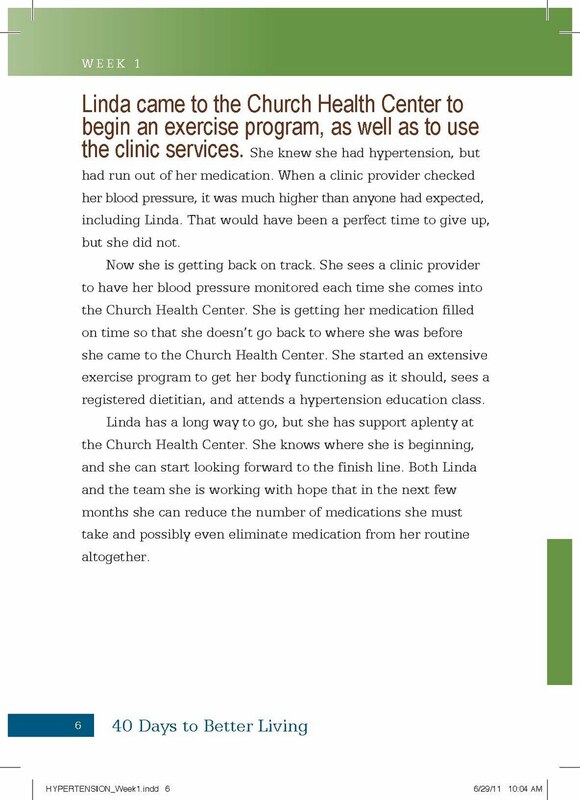 The clinic handles more than 36,000 patient visits a year while the wellness center, which moved to its current 80,000-square-foot location on Union Avenue in 2000, serves more than 120,000 member visits each year. Fees are charged on a sliding scale based on income. Millions experience high blood pressure—and 40 Days to Better Living: Hypertension provides clear, manageable steps for you to manage it, through life-changing attitudes and actions. 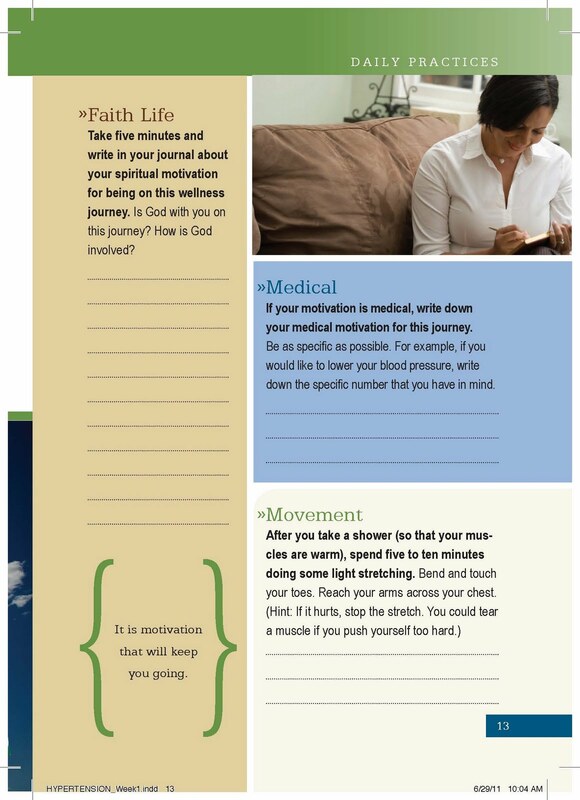 If you’re ready to really live better, select one or more elements of the 7-step Model for Healthy Living—Faith, Medical, Movement, Work, Emotional, Family and Friends, and Nutrition—and follow the 40-day plan to improve your life, just a bit, day by day. 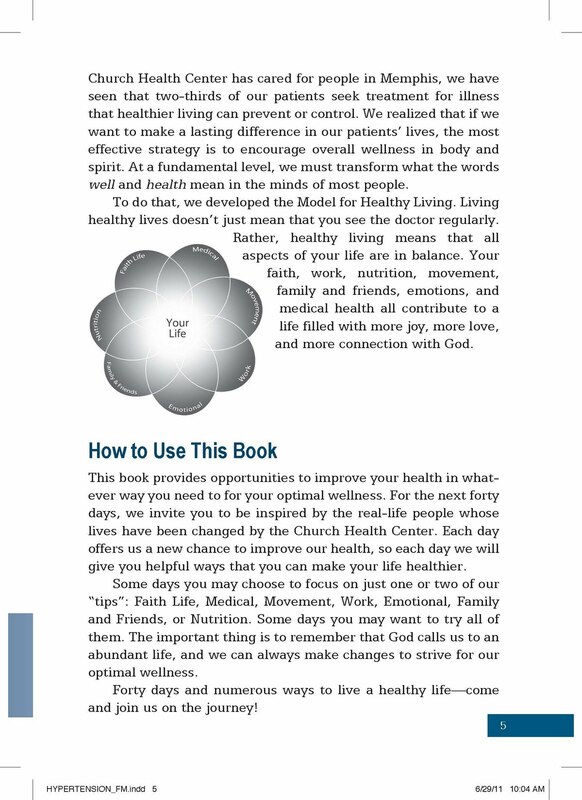 With plenty of practical advice, biblical encouragement, and stories of real people who’ve taken the same journey, this book—from the Church Health Center in Memphis, the largest faith-based clinic of its type in the U.S.—may be the most important book you read this year! 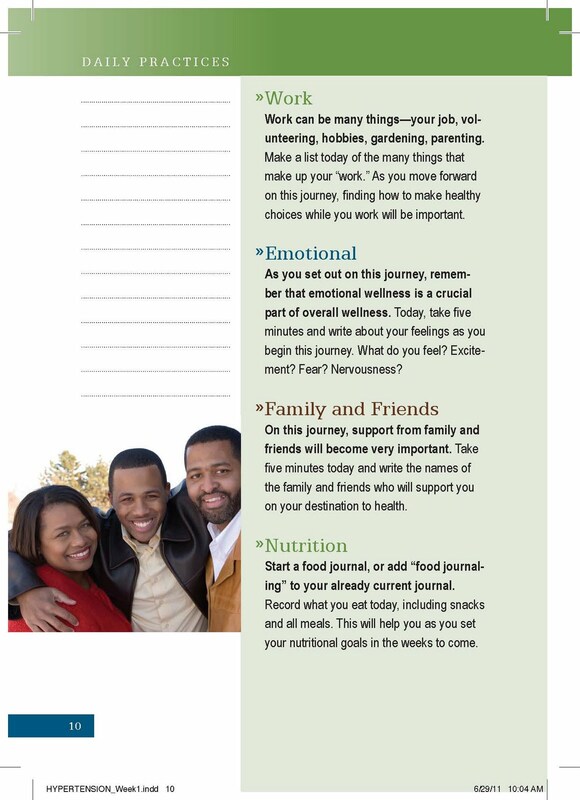 Along with tips from the Model for Healthy Living, the easy-to-read format features a Morning Reflection and an Evening Wrap-Up as well as a place for documenting plans, progress, and perspectives. Targeted scriptures and prayers that undergird the focus of each day’s message make this compact book an excellent choice for a daily devotional. 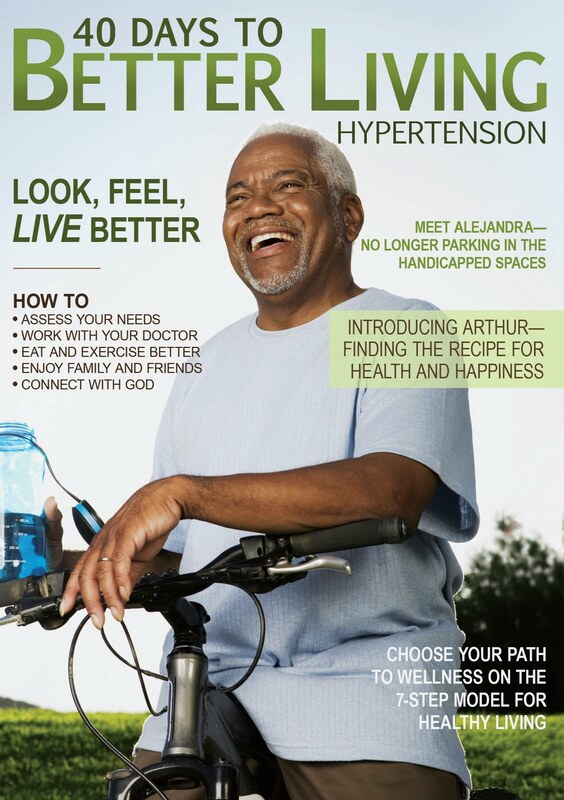 Subsequent titles in the Better Living series will be released bi-monthly and address key health topics including hypertension, diabetes, depression, weight management, stress management, aging, and addiction. All promise substantial support to those who are ready for a newer, better way of living—body and spirit. Just finished reviewing this great book. If you want to feel better, this holistic approach by the staff at the largest faith based clinic in the US, is perfect for you. I love that the book is the size of a Readers Digest. 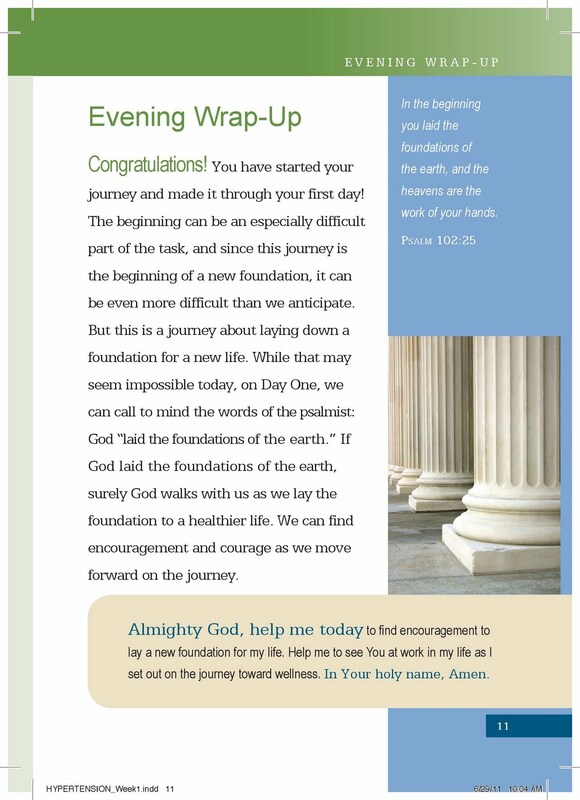 Each day is broken into a morning reflection, a meaty daily practices section and concludes with an evening wrap-up. 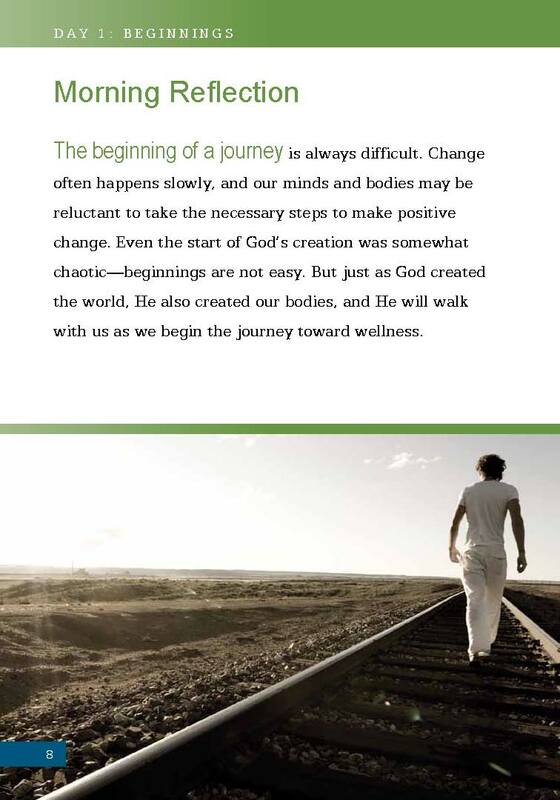 Real world tips and appropriate Scripture help me to remember that I’m not alone on my journey to wellness.